It’s that time of year again–warm weather, green grass, and the impending itch to get out and create great images! Englewood Camera has you covered for your summer time photographic needs with a variety of creative and technical events. Whether you’re looking for technical advice on cameras and lenses, or want creative inspiration with a class or workshop, we can help! It’s that time of year! Break out the face paint, masks, capes, or whatever tickles your fancy….Halloween is coming! To celebrate one of our favorite holidays–probably because it’s the one day our employees can break dress code–Englewood Camera is having a fun, social-media inspired contest. On Saturday, October 31st, share your best costume pictures with us via Instagram (you must tag @englewoodcamera), Twitter (tweet @englewoodcamera), and on our Facebook page (facebook.com/englewoodcamera). You may submit photos of yourself, your wife, your kid, your dog, your turtle, your grandpa…you get the picture (see what we did there?!). 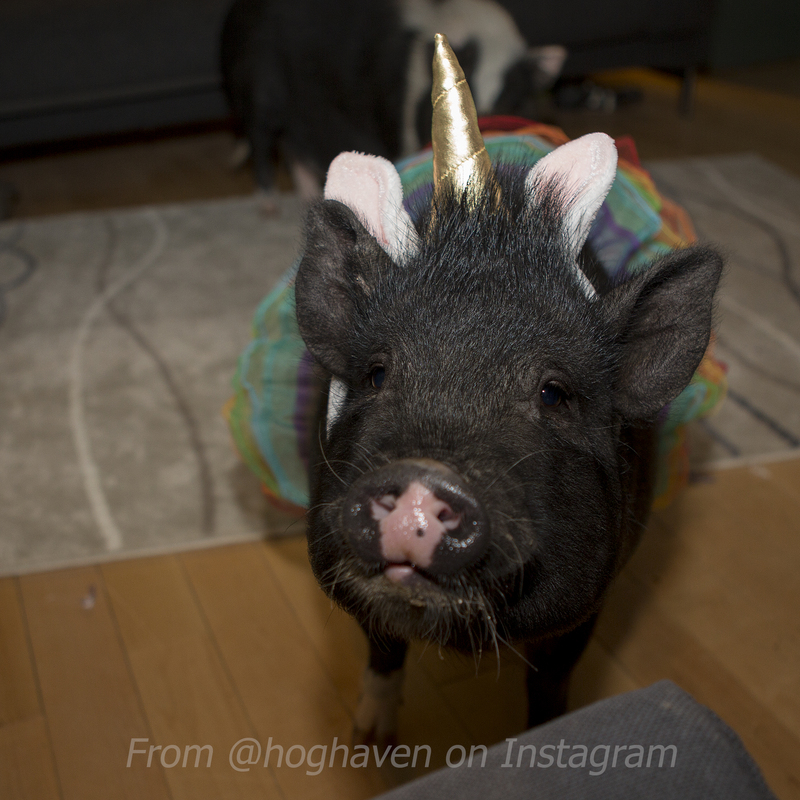 To get you all pumped for a fun-filled Halloween, here is a picture of Erin’s unipig! Continue reading Halloween Photo Contest! Posted on October 27, 2015 October 27, 2015 Author englewoodcameraCategories Just for Fun, Photo Contests, Photography EventsTags costume contest, Facebook contest, Halloween, Instagram contest, photo contest, Social media contest, Twitter contestLeave a comment on Halloween Photo Contest! 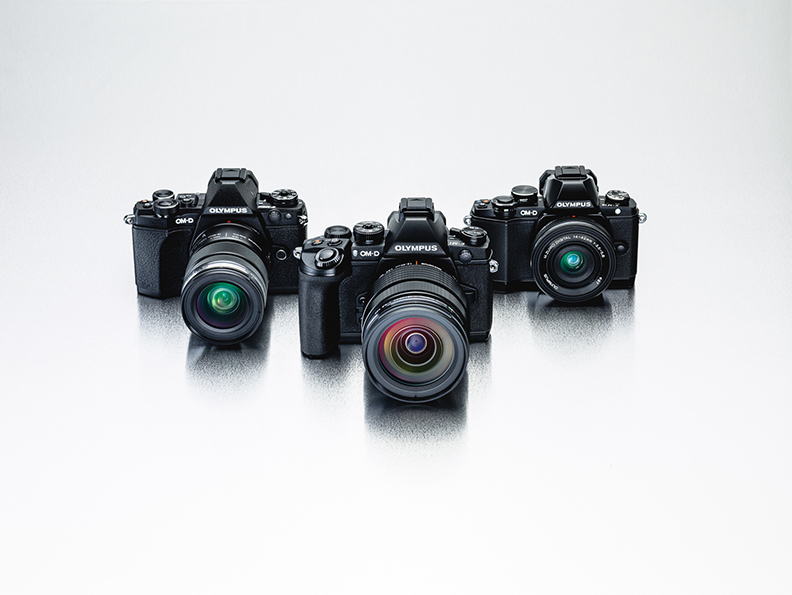 Join Englewood Camera for a hot new in-store mirrorless camera extravaganza with Fujifilm, Olympus and Sony! The camera industry and market is changing, with photographers leaning towards more compact, lighter weight cameras that offer professional, high image quality. Learn all about the newest mirrorless cameras—like the Fujifilm XT-10—and ask questions about the cameras and lenses. Find out why these cameras are taking the market by storm, and see if a system is right for you! The demo will take place on Friday, July 24th. Continue reading Mirrorless Photo Expo! Posted on June 9, 2015 June 9, 2015 Author englewoodcameraCategories Digital Photography, Photo Classes, Photography Events, Upcoming EventsTags Colorado Railroad Museum, Fujifilm, Golden CO, mirrorless cameras, Olympus, Photography walk, SonyLeave a comment on Mirrorless Photo Expo! Back by popular demand, Englewood Camera has created one more date for our A Shot in the Dark: Night Photography at Mt. Evans workshop! If you missed out registering for the June and August dates, here’s your last chance to join us for a fun-filled weekend shooting the stars and the Milky Way on Mt. Evans! This workshop runs Friday, September 11th (lecture) and Saturday, September 12 (shooting in the field). 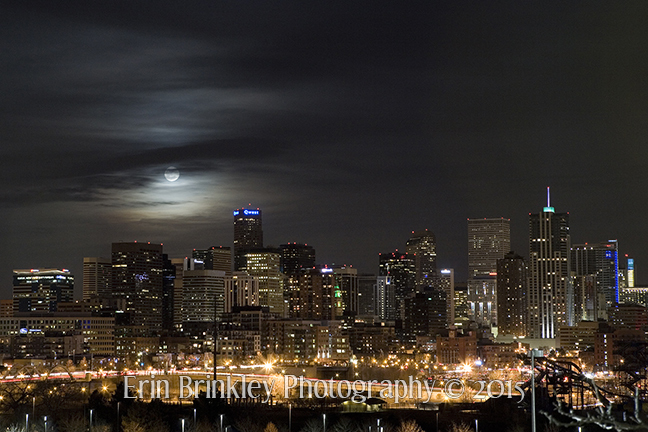 Night Photography Contest at Englewood Camera! It finally feels like springtime in the Rockies; the air is fresh, the sun is shining, and our allergies are going nuts with all of the budding trees! Englewood Camera is pleased to announce our newest photography contest for our customers! The theme for our spring photography contest is night photography. Photographing in the dark opens your eyes up to new creative possibilities, offering new perspectives on subjects you may typically ignore. Submit traditional landscape, cityscape, urban landscape, or lifestyle photos—they just have to be taken at night! 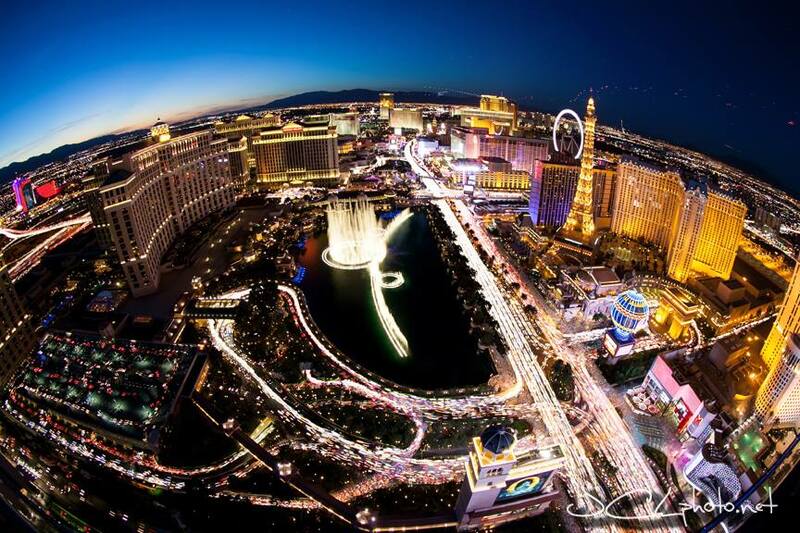 Share your favorite moments of how you see the world at night with us and our customers by entering! Photographs can be taken in any location, so this contest is not limited to Colorado. 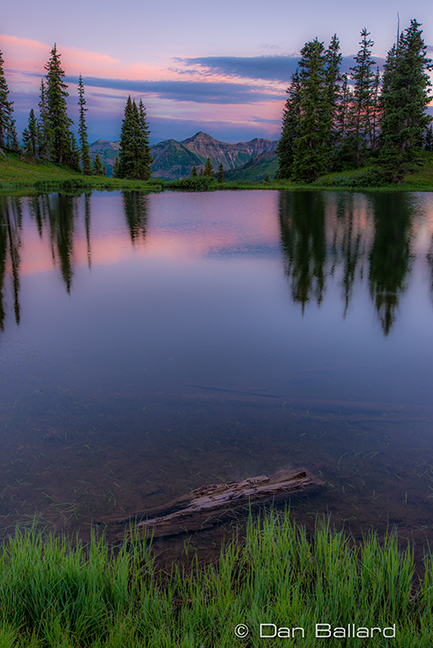 We will be selecting 12 final images to hang in the store from late May until early August, 2015. You may submit portrait or landscape format images. 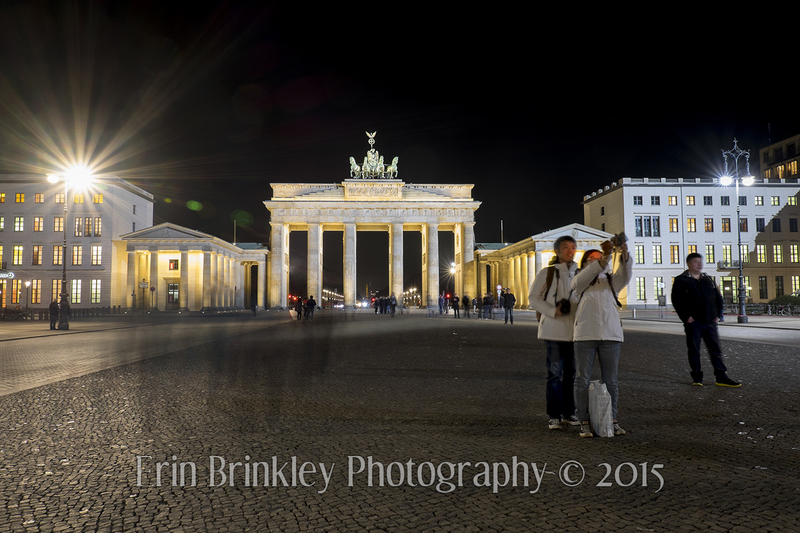 Continue reading Night Photography Contest at Englewood Camera! Posted on April 20, 2015 Author englewoodcameraCategories Photo Contests, Photography Events, Store NewsTags Colorado photographers, Erin Brinkley Photography, James Lundhagen Photography, Night Photography, Photography contest1 Comment on Night Photography Contest at Englewood Camera! Englewood Camera is pleased to announce a new summer workshop in downtown Denver! Join professional architectural photographer JC Buck, Sony digital imaging specialist Marc Morris, and staffer/professional photographer Erin Brinkley-Burgardt on Friday, July 17th to explore the best vantage points of creating awesome cityscapes! 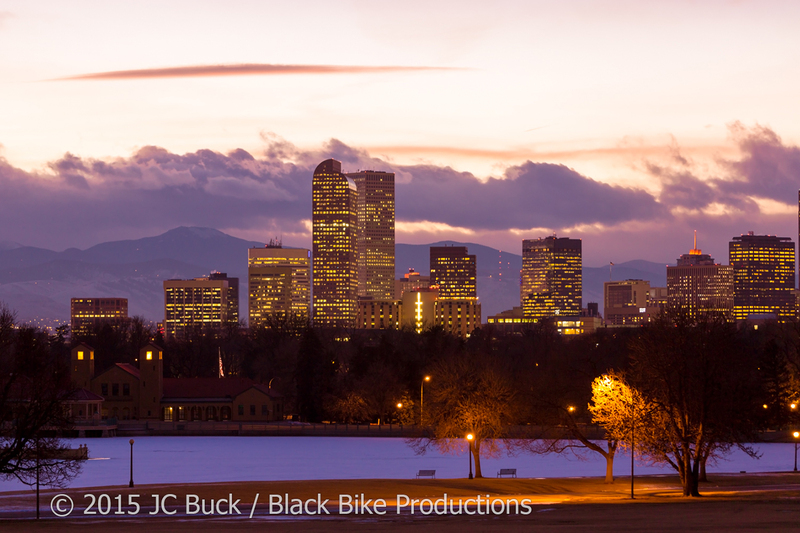 We will begin in the Denver Berkley-Highlands neighborhood, viewing downtown Denver from the west, and then head to the opposite end of town to capture the skyline from the east. This is going to be a fun-filled workshop, giving you greater insight to vantage points around town, and the art of creating awesome cityscapes in a variety of lighting scenarios. We will begin at 5:00pm and work into nightfall. To register for this workshop, please visit our website. You can see more from JC Buck here, and see more of Erin’s work here. Space is limited to 10 participants. Posted on April 7, 2015 April 10, 2015 Author englewoodcameraCategories Digital Photography, Photo Classes, Photography Events, Upcoming EventsTags Architectural photography, Black Bike Productions, cityscape, Erin Brinkley Photography, JC Buck, Marc Morris, Night Photography, Photography Workshops, Sony, urban landscapeLeave a comment on Cityscape Photography Workshop Announced! Englewood Camera is pleased to announce some very cool, very fun upcoming photography workshops! No matter your skill level, we have classes that fit your budget and will help you refine your imaging skills. First on our list is a night workshop with Sony’s Marc Morris and Englewood Camera’s operations manager/professional photographer Erin Brinkley-Burgardt! 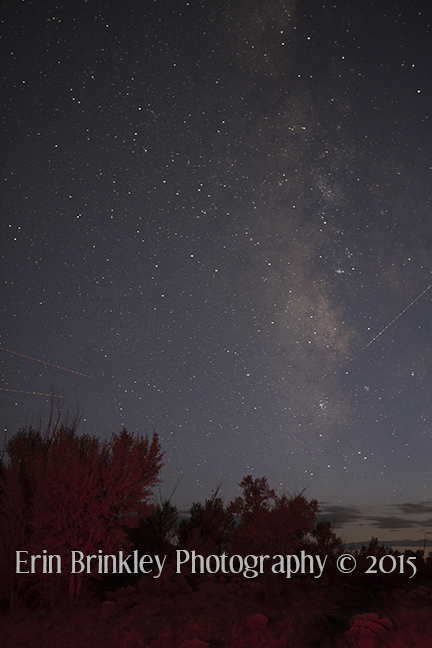 Join us in June to learn how to shoot star trails and the Milky Way on Mt. Evans and at Summit Lake. This weekend workshop is only $50, and we guarantee you’ll have a blast. Check out our website for registration–space is limited, so sign up soon! This workshop will be Friday, June 12th and Saturday, June 13th. 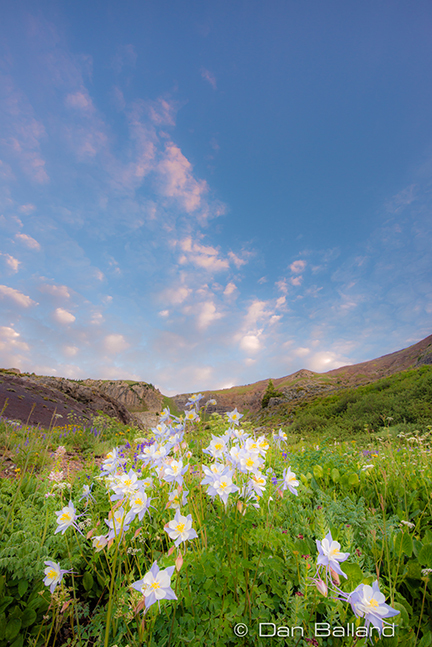 Wildflower season is coming up in July–and we have just the photo opportunity for you! 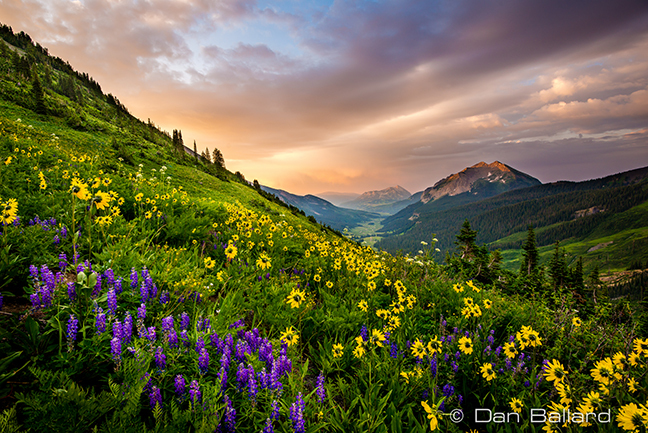 Join Englewood Camera, Fujifilm, and professional landscape photographer Dan Ballard for a three-day workshop in Crested Butte, CO. Wade through waist-high wildflowers and take in the scenic beauty that Crested Butte has to offer–and refine your skills as a photographer at the same time. We have an early-bird special just for our customers, so check out the registration on our website. This workshop will fill fast, so sign up today! The workshop will run from July 11-13, 2015. We will keep you posted when our other events are ready–we have more coming up over the summer that you won’t want to miss! Englewood Camera is pleased to announce an upcoming in-store demo with Olympus! 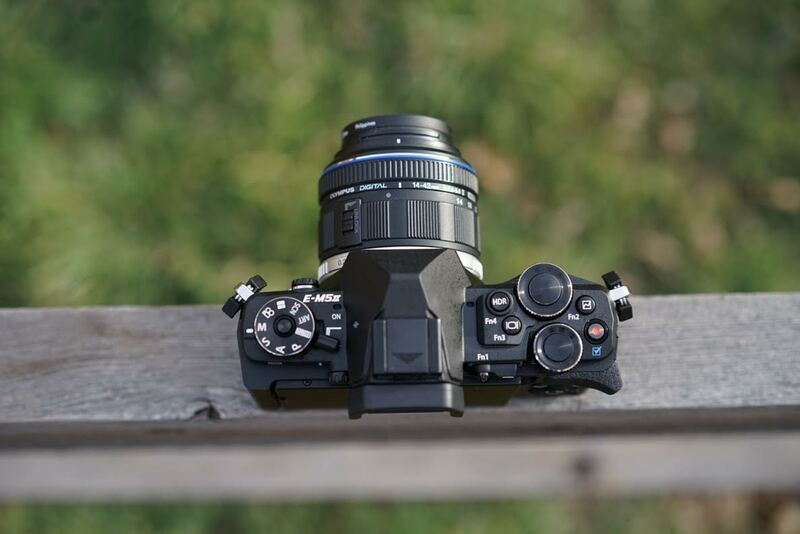 Join us on Saturday, March 28th from 12:00-4:00 to check out cameras and lenses from one of the top mirrorless brands on the market–including the new OM-D E-M5 II! Olympus Technical Representative Becky Clough will be here to answer questions and show off all of the cool toys. Come out and play with us!